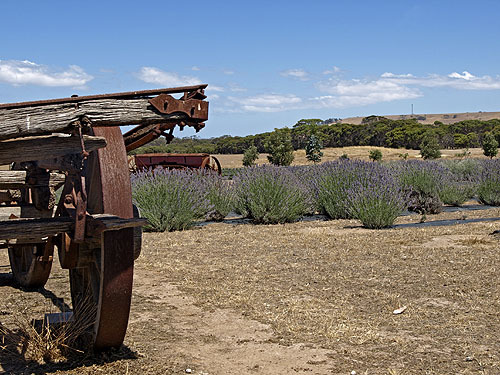 Emu Bay Lavender Farm on Kangaroo Island, South Australia. Keywords: Kangaroo Island South Australia Australia wildlife National Park heritage lighthouses one of the world's best islands best island in Australia nature unspoiled conservation Matthew Flinders Nicolas Baudin. IPTC Keywords: Kangaroo Island South Australia Australia wildlife National Park heritage lighthouses one of the world&#039;s best islands best island in Australia nature unspoiled conservation Matthew Flinders Nicolas Baudin.